Most employees come to work with the intention of doing a good job, are loyal to their employers and enjoy feeling like they contribute to the success of the organization. When employees are in jobs that fulfill them professionally that commitment increases drastically. Can The Cost of Work-Life-Balance Be Measured? The pace of work today has resulted in the need for a balanced approach to making a living. 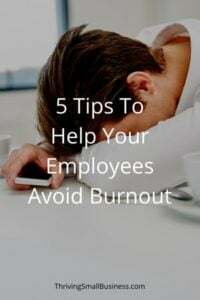 All of us who work outside the home understand the conflicting pressures of getting it all done – at work and home. Most entrepreneurs go into business because of a specific passion or skill set that is marketable. There is a lot of excitement that goes with starting a new business. However, there is a downside. 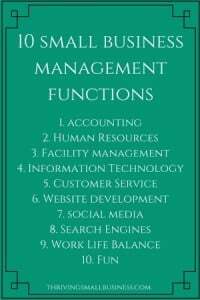 And that is all of the business functions that need to be managed.